Right/Ctrl-click to download the video file. There is also an HD version of this video. 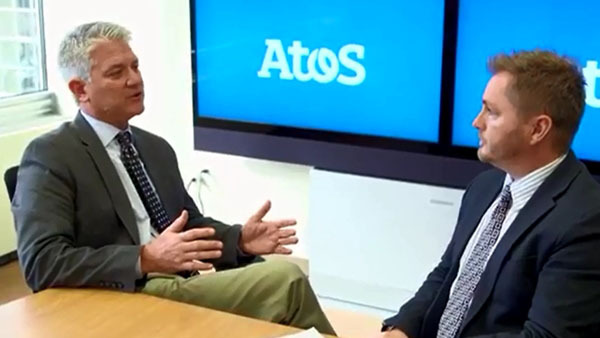 Business Solutions for IT Managers: 5th generation Intel Core vPro processors help productivity soar for Atos, which is eliminating 80 percent of service dispatches, cutting system restore time by 75%, and building a wire-free workplace for customers.